Welcome to “Forex Offer” Page. Here you can find out the most recent and attractive promotion offers from my favorite and recommended broker house. 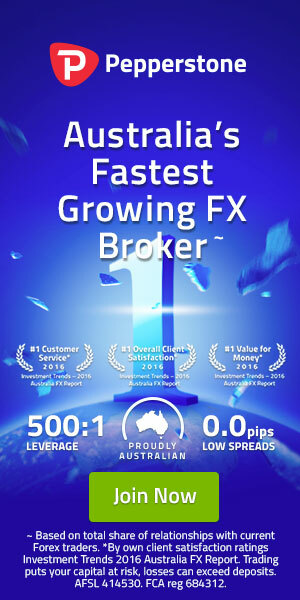 Get the offers and enjoy your forex trading.